Mark Thompson, a freelance music journalist and DJ who had spent much of the previous decade offshore, created Eightthreethree Records in mid-2001 to provide an outlet for many of the unsigned hip-hop acts from West Auckland. The label’s name is the phone code for Ranui. He started the label to counter the city’s hip-hop focus being largely on South Auckland and the Dawn Raid collective. Thompson had also worked in marketing and promotions at Priority Records in Los Angeles, which gave the label valuable connections in that city’s urban music scenes. 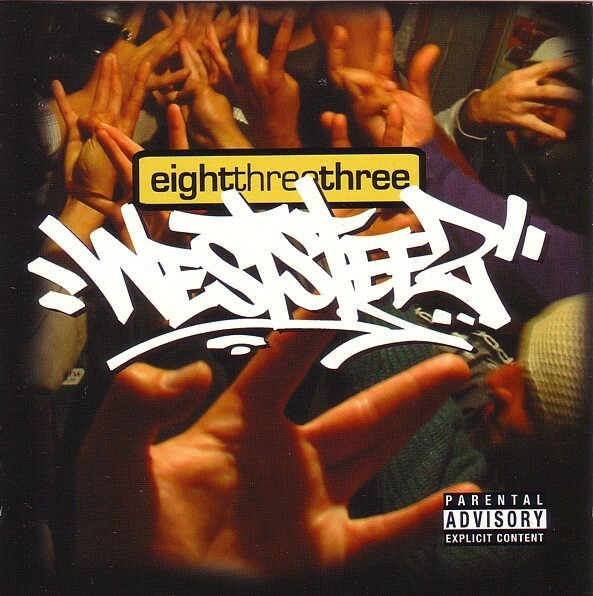 Eightthreethree Records launched, with support from Waitakere City Council, with the compilation WestSteez Volume 1, a collection of new artists from the region, and quickly followed that with artist albums from 4th Element, Albino (3 albums in 2005 and 2006), Sativa Souls, NDVJ and Ermehn. A second collection WestSteez Volume 2 was released in 2005, however in 2006 Thompson transferred many of the label’s artists to his new Statehouse label as his own focus moved to South Auckland where he was then based. 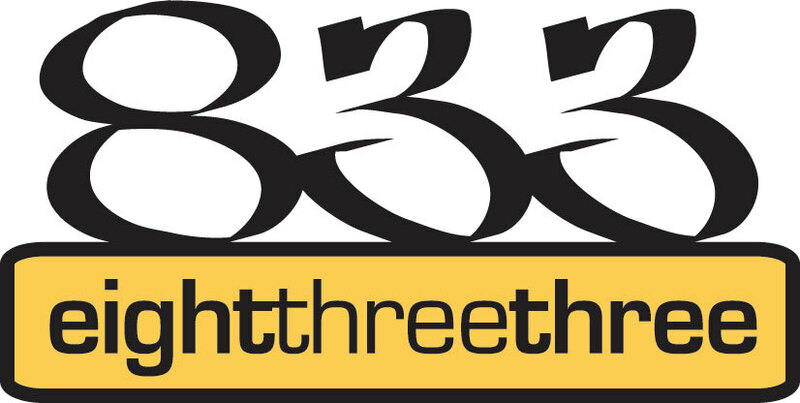 Eightthreethree Records remains as community-based label dedicated to nurturing and developing young talent in West Auckland.